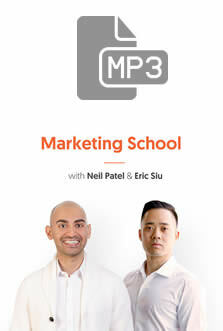 Unconventional marketing wisdom with Neil Patel & Eric Siu. Marketing School brings you 10 minutes of actionable marketing advice every single day. Get the right tips to take your business to the next level. Marketing School offers insights into the world of digital marketing. Every day, we add 10 minutes of action-filled content so that you can make room in your busy schedule for a little professional development. You get a lot of information for very little time investment. 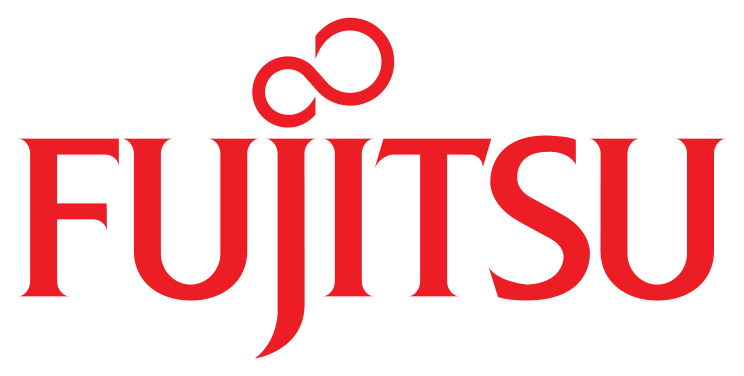 WE ARE EXCITED TO SHARE THIS FREE ARCHIVE WITH YOU!